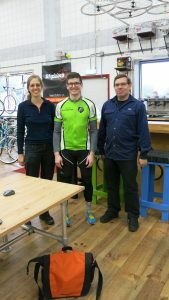 The first bike fitting was successful at the Dutch bicycle Centre, Njimegen. Ellen and Matthias have almost the same body size. 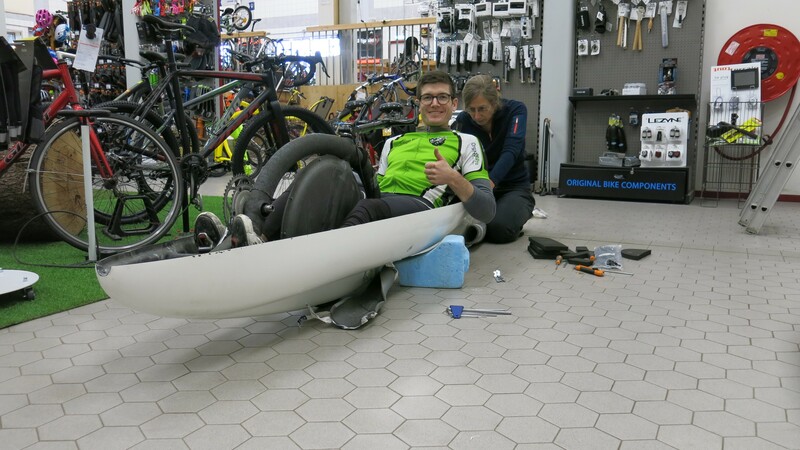 Only small changes needs to be done to adjust the Velox to his size. 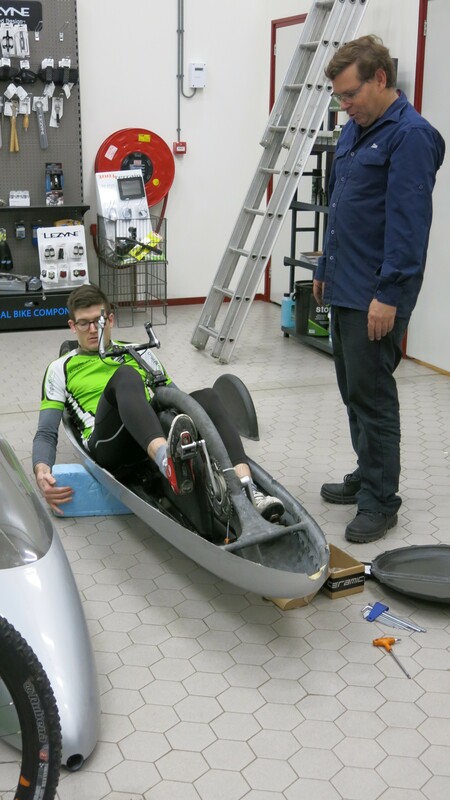 We are planing the first test ride in february/ march. Pictures were taken by Ralf Golanowsky.